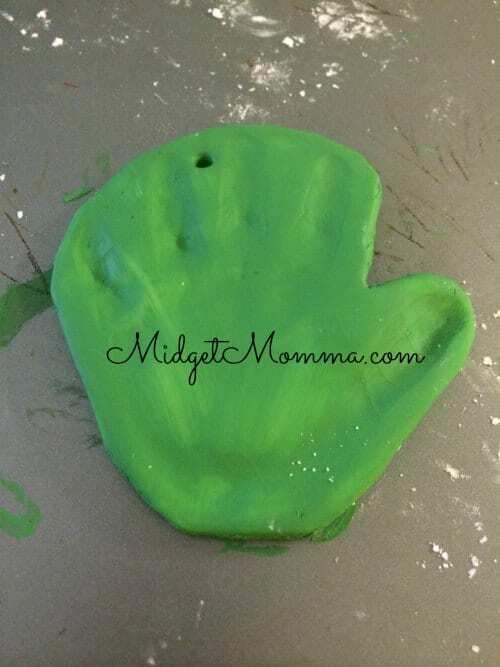 Grinch Hand Print DIY Clay Ornaments are the perfect way to keep your kiddos younger years alive as they grow, along with having an amazing Christmas Tree ornament! 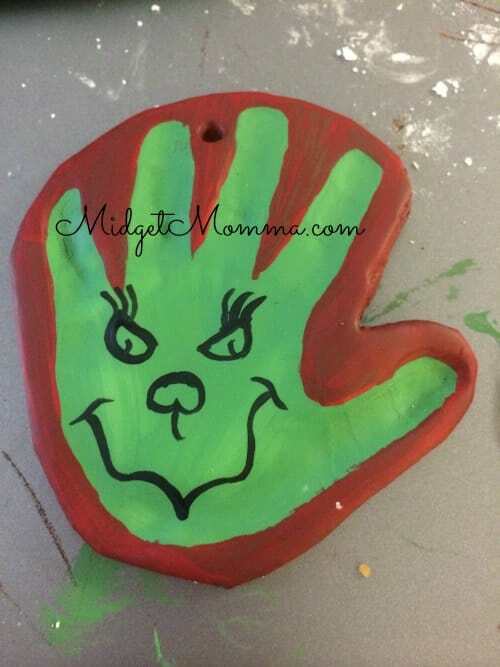 This Grinch Hand Print DIY Clay Ornament is made with the best air dry clay, your kids handprints and some paint! They are SUPER easy to make and the look amazing hanging on the Christmas tree! For the last three year I have gotten together with my girlfriends and there babies to make ornaments. The ornaments are always something to do with either foot prints or their hand prints. We have made Footprint Christmas trees, baby hospital hat ornaments, and Handprint Santa Ornaments. Now that our kids have reached their terrible twos I thought it would only be fitting to do a Grinch theme this year. I am going to say this because I do not want anyone else to have heart break that we did. 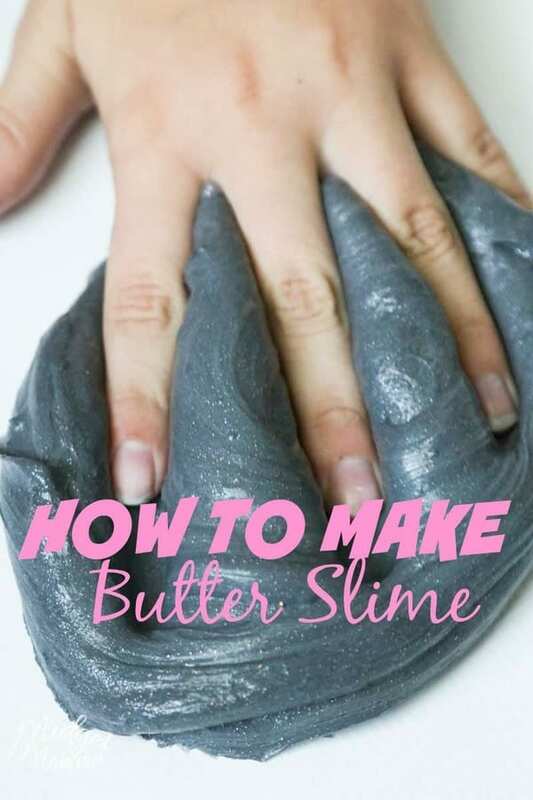 I do not recommend using the floor dough recipe that is floating around Pinterest. We made our ornaments out of that dough three years ago and sadly we don’t have them anymore because they turned to mold when they were in storage this year. So that memory is forever gone. 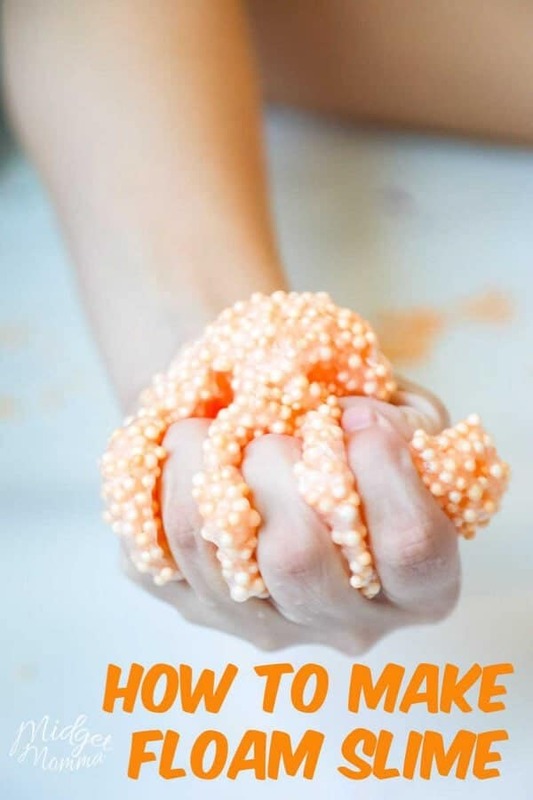 Use my air dry clay recipe is the best recipe to use for making your ornaments. 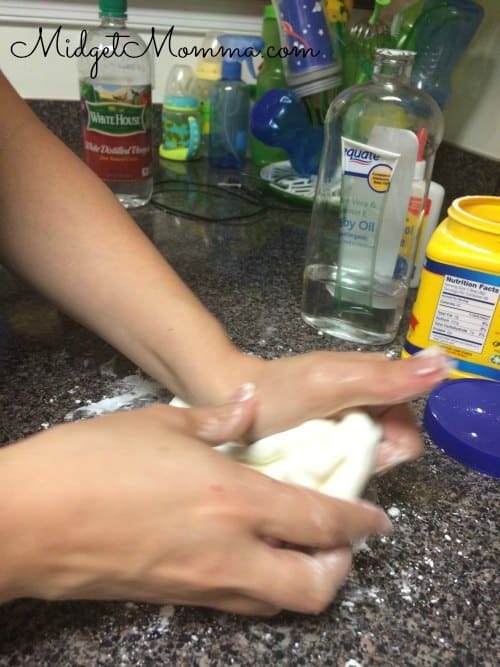 They will not mold, the clay is safe for kids and you will be able to keep the memories forever! 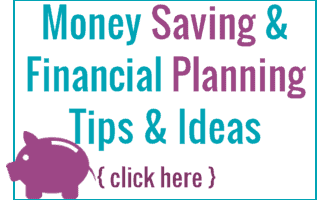 Make a small hole on the top in between the fingers to be able to hang it from the tree. 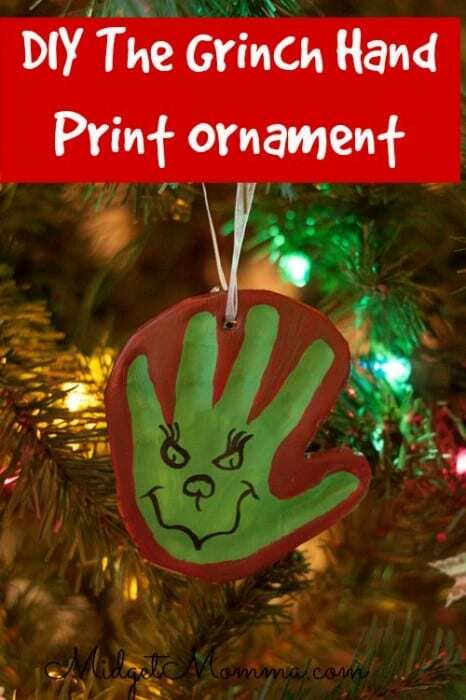 Once the ornament is dry, Paint the ornament green. 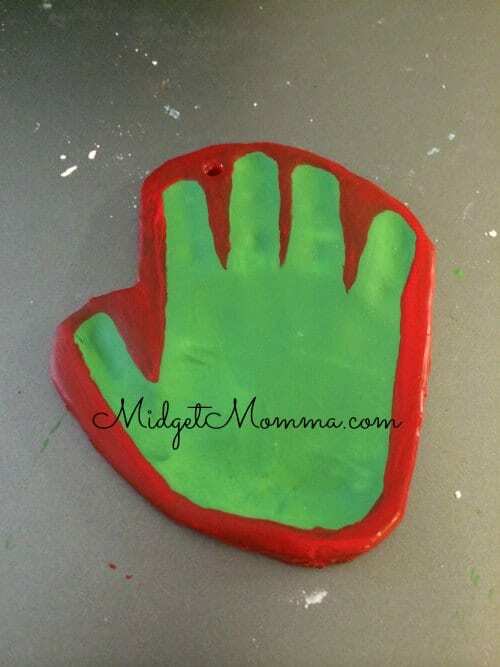 Once that is dry paint around the hand print with the red to make a boarder. With the paint pen draw on the face of the Grinch.